The world of adventure cruising isn’t just out there on the high seas. Rivers, once seen as a genteel holiday option, are increasingly a journey into the unknown, with itineraries delving into the heart of many continents. BORNEO is a different world, where the rivers are the main highways. The Kapuas flows 700 miles through one of the world’s oldest rainforests, dating back 140 million years, and puts you among some of the planet’s rarest wildlife including the Borneo elephant, Eastern Sumatran rhino and Bornean clouded leopard. You also travel through the Denau Sentarum lakes, a breathtaking national park. A seven-night True Heart of Borneo cruise from Pandaw on the traditional, 56-person Tonle Pandaw, runs year-round and starts at £2,900pp, including flights. In INDIA, the Brahmaputra runs from Tibet, and pours through tea-rich Assam in India (monsoon country, where it can be 20 miles wide), Bangladesh and the Sunderbunds Delta. Pandaw’s Mighty Brahmaputra cruise is like an expedition, taking in national parks with safaris by boat, jeep and elephant in search of the greater one-horned Indian rhino and Indian tiger. MV Mahabaahu has charming Indian décor and local and international cuisine. From £2,900pp including flights. There’s nowhere like the Mekong, which hits the sea in VIETNAM after a 2,000-mile odyssey from China, via Laos, Burma, Thailand and Cambodia. It’s like being thrown back in time as you cross the Mekong Delta while ancient craft bob gently. Excursions involve a sampan tour of backwaters, visiting temples (the Angkor Wat complex), the Killing Fields of Phnom Penh – and floating markets. Many boats are traditional, but APT’s (apttouring.co.uk) AmaLotus is bigger (108 passengers) and modern. The 15-day Vietnam And Cambodia Highlights cruise starts at £4,285pp, all-inclusive, including flights and home pick-up. In CHINA, clifftop pagodas and paddy fields disappearing into the hazy distance look just like grandma’s dinner set – the Yangtze is China on a plate. This is the country harking back to dynastic days – apart from the five-stage locks of the Three Gorges Dam. The gorges run 150 miles, during which you can get off to wander among the dramatic, peaceful scenery. Many itineraries pair a three-day cruise with a bigger trip, but Viking features a seven-day voyage in a 14-day Imperial Jewels of China holiday, from £2,995pp, all-inclusive, including flights. The adventure also includes stays in Beijing, Xian (home of the terracotta warriors) and Shanghai. MYANMAR (formerly Burma) is a classic. On the Irrawaddy, a jungle highway for 1,400 years, you lose the outside world. 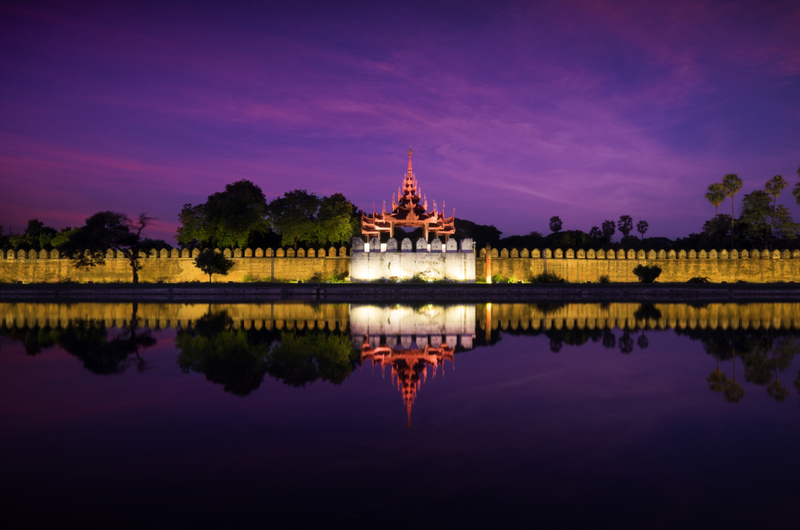 The river is known as the Road to Mandalay, the city where monasteries meet colonial buildings. Many sights seen by few outsiders include an elephant logging camp. 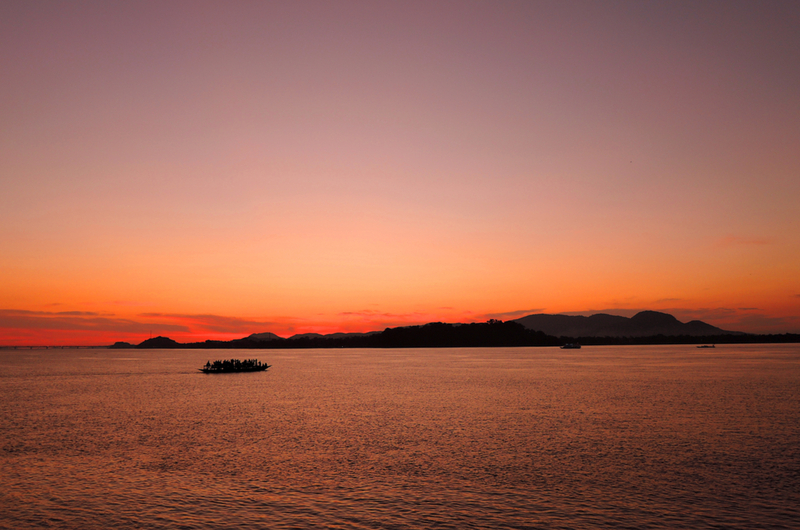 Pandaw has nine traditional vessels – its year-round seven day Upper Irrawaddy cruise starts from £2,800pp, including flights. Given how alien RUSSIA and its ideas might be, cruising through its heart is all the more dramatic. Forget Vladimir Putin, this is the past of tsars where peasant farmers still toil by hand in the fields. Between stays in St Petersburg and Moscow you all but leave the 20th century as you travel the Volga and Svir, the Volga Baltic Canal and vast lakes, places of bleak, timeless beauty. Uniworld with Titan Travel has a 12-night Imperial Waterways of Russia cruise from £3,799pp, including wine with dinner, three nights each in Moscow and St Petersburg, and flights.